This week: It’s a bit overcast in some places today but temperatures are still pretty high if you happen to be in a moving vehicle. So what to you do to cool down in the car? 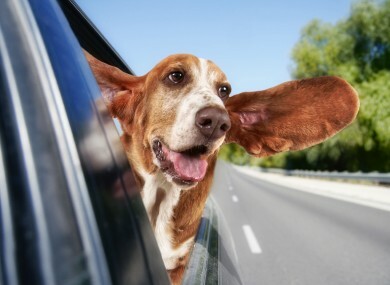 Whether you drive or you’re just a passenger, where do you fall on the air-con vs window-down debate? I don't have air conditioning as a feature in my car. What am I - made of money? Email “The Burning Question*: Air con or window down in the car?”. Feedback on “The Burning Question*: Air con or window down in the car?”.